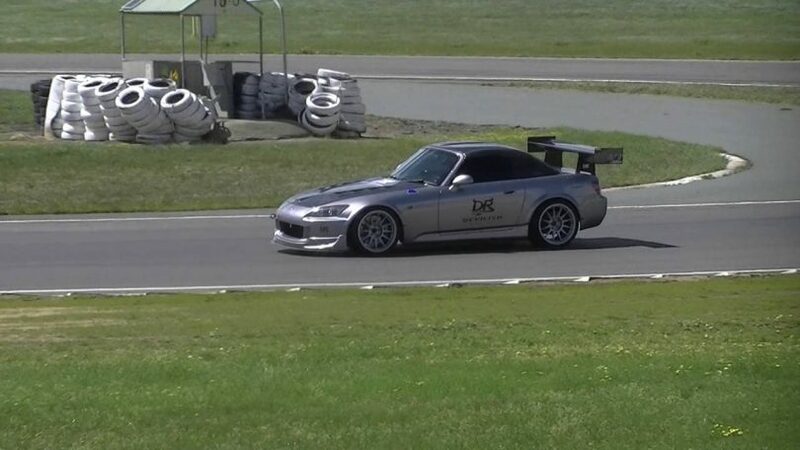 Daniel Burton in his supercharged Honda S2000. Photo: Glen Samson YouTube. This weekend’s (November 24 & 25) Mount Gladstone Hill Climb in Cooma will feature the first local appearance of Daniel Burton in his supercharged Honda S2000. Daniel’s car has raced at Eastern Creek and is expected to be very fast. It’s set to be a sizeable challenge for the turbo-charged Type 3 AWD entries that typically race in Cooma, names like Subaru WRX, Mitsubishi Lancer Evo, and Nissan Skyline. 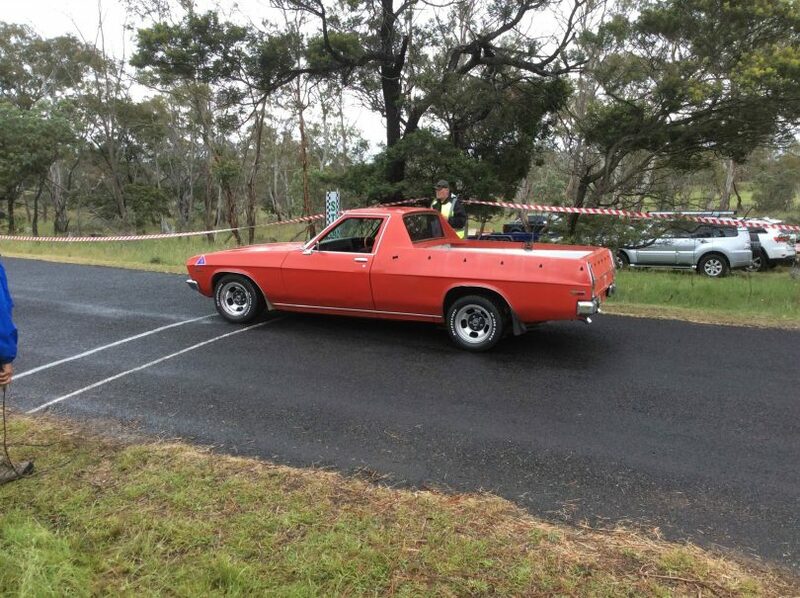 For the second year in a row, Cooma Car Club will close Mount Gladstone Road for two days and three separate hill climb events, with a real focus this year on ‘having a go’. The weekend will kick-off with scrutineering at 9 am on Saturday (November 24), followed by ‘come and try’ timed but not recorded runs for junior (14 to 17 years) drivers and adult driver who would like to ‘try out’ on the Mount Gladstone track. Cooma Car Club is hoping the speed, thrill, and connection between woman/man and machine will deepen and grow the ranks of young members in this dynamic club. 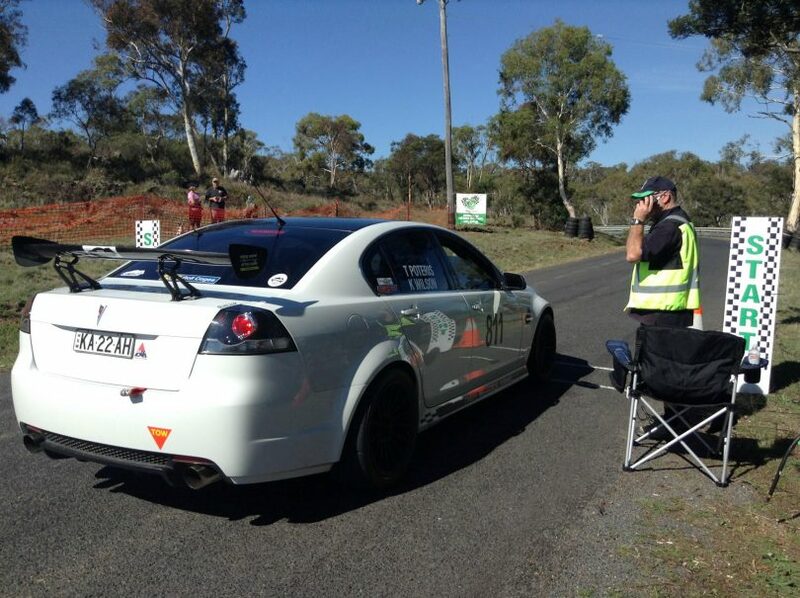 A Commodore SS at the start line ready to go. Photo: Jo Helmers, Cooma Car Club. Around 40 entries are expected for the main event on Sunday, with about half coming from the local area and an increasing number from the ACT and other parts of NSW. The event has a growing reputation with some saying Cooma holds the second best hill climb in NSW after the state championships. 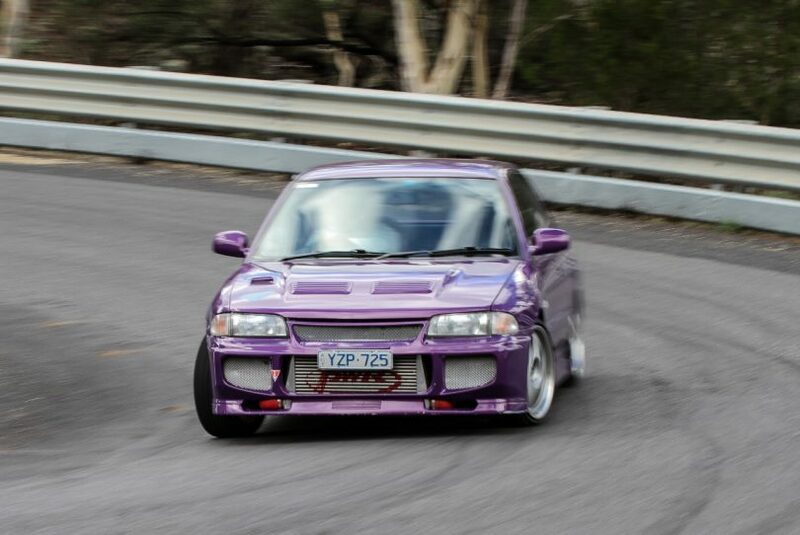 “Cooma Car Club has a good relationship with the Southern District Motorsports Association in Canberra who have helped establish our hill climb,” Mr Besestri says. Mitsubishi Lancer Evo in the top hairpin bend. Photo: Jo Helmers, Cooma Car Club. Entries are open until Friday (November 23), with entry forms and further details available on the Cooma Car Club website. The hill climb is conducted under CAMS rules and regulations, and competitors must hold a CAMS Level 2 Speed Event Licence. The Mount Gladstone Road track, is approximately 4 km west of Cooma off the Snowy Mountains Highway. Hill climbs will run between 9:30 am and 4 pm both Saturday and Sunday. One of the highlights will be the Classic Hill Climb on Saturday afternoon for cars manufactured before 1989. Phillip Moser in a Holden HQ Ute at the start November 2017. Photo: Jo Helmers, Cooma Car Club.